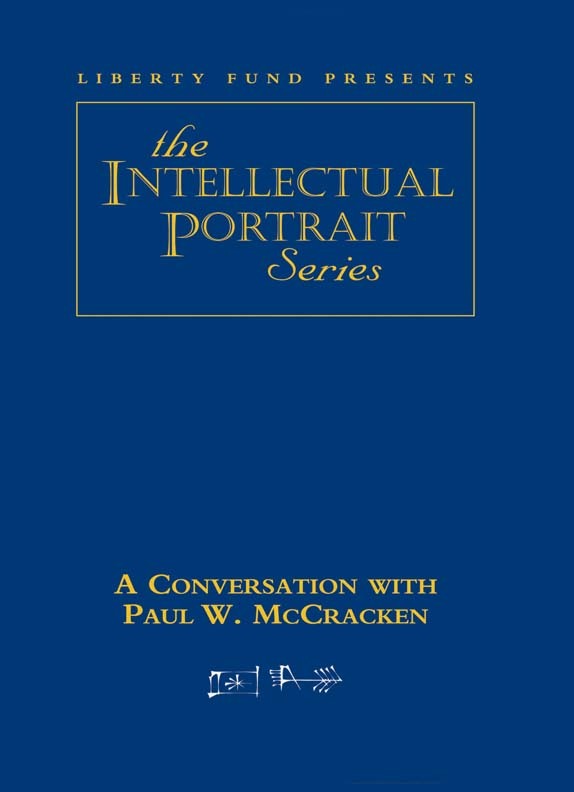 Paul W. McCracken’s influence on how we think about economic policy has reached from the academy to the popular press to the highest reaches of government. He served as a member of the President’s Council of Economic Advisors under President Eisenhower and as its Chairman under President Nixon. He was also a member of President Reagan’s Economic Policy Advisory Board and was the author of a regular and influential column for the Wall Street Journal. He is Edmund Ezra Day Distinguished University Professor of Business Administration at the University of Michigan, where he has been a member of the faculty since 1948. DVD. © 2002. 58 minutes.